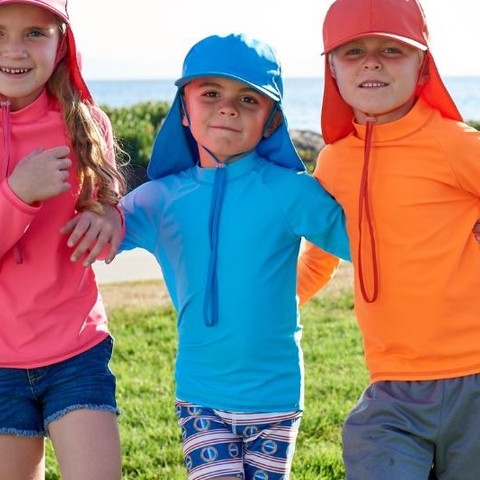 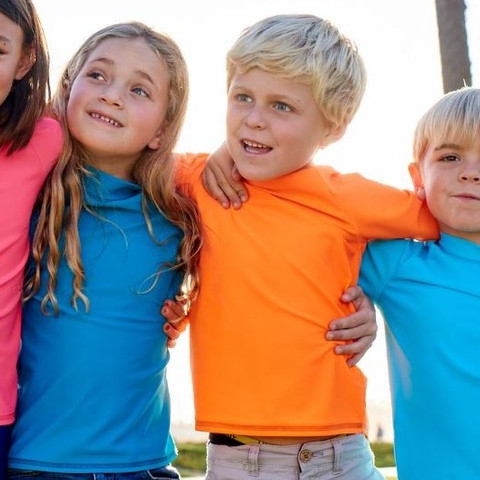 Protect your kid’s legs from the sun, prevent skin irritation from hot and rough surfaces and natural elements with chemical-free UPF 50+ leggings for kids that blocks 99.8% of UV sun rays. 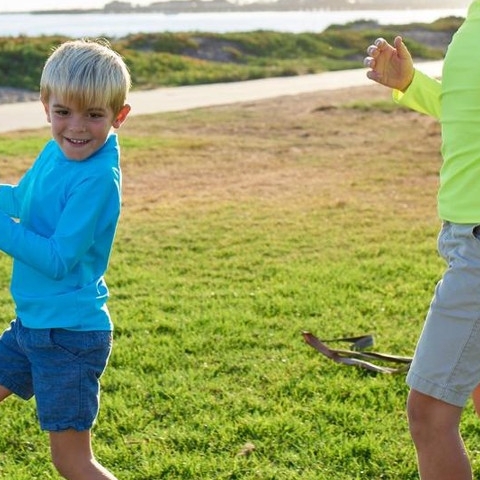 Made in the USA for multi-functional performance in great style, our leggings are designed with fast-growing kids in mind. 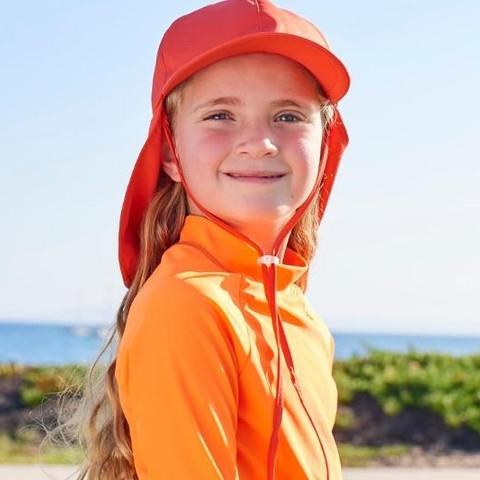 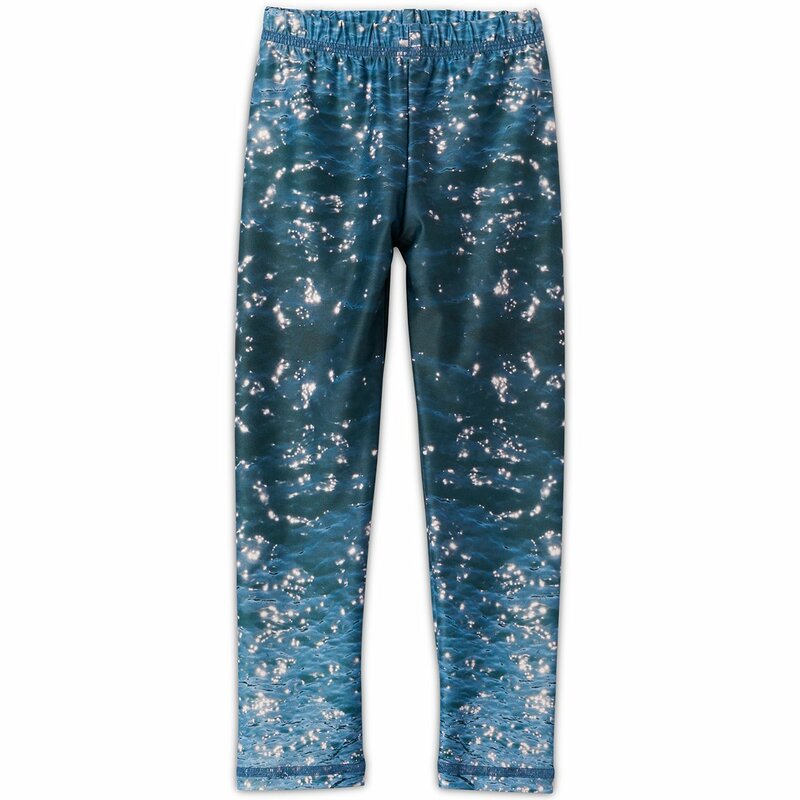 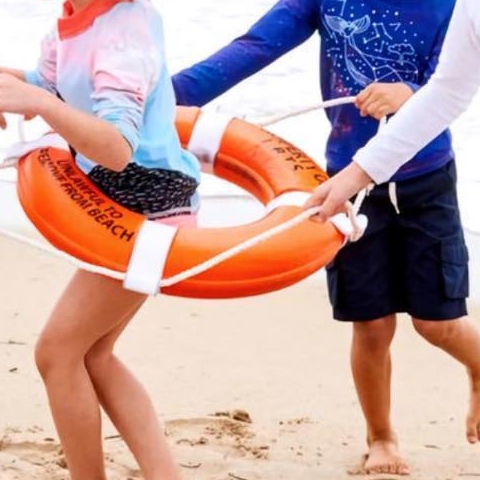 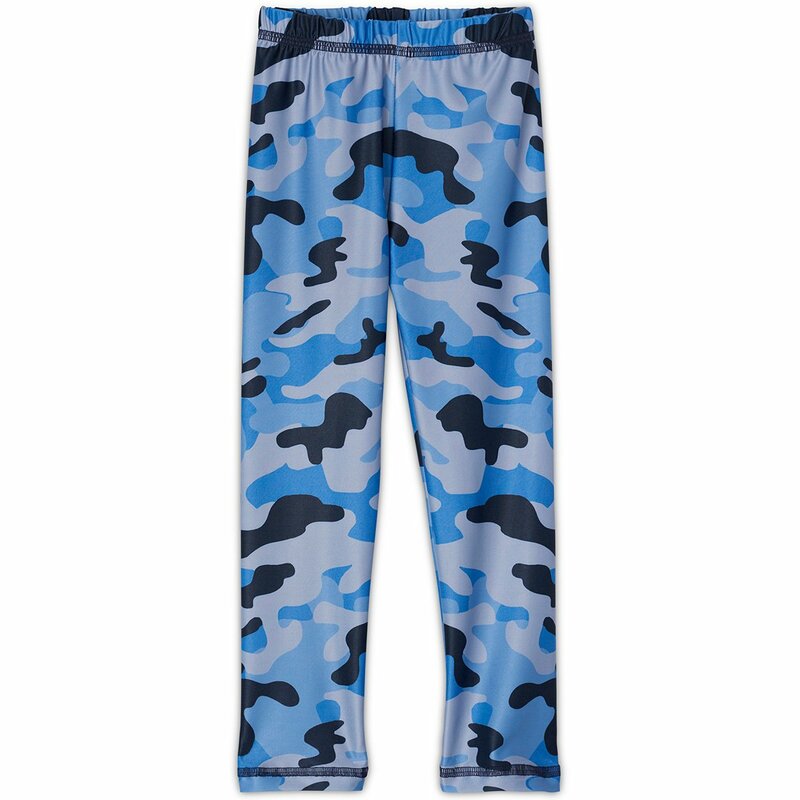 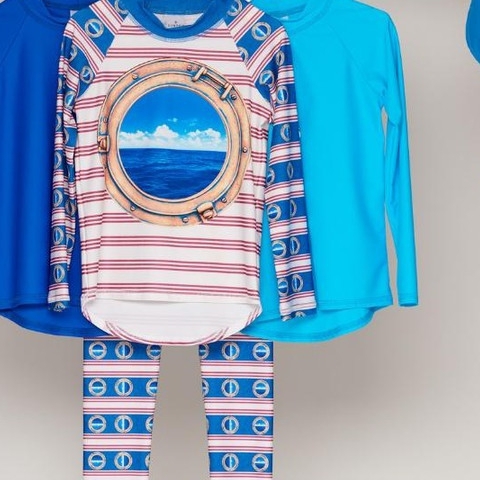 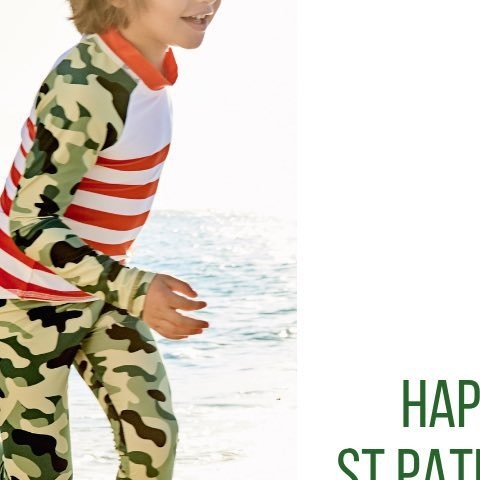 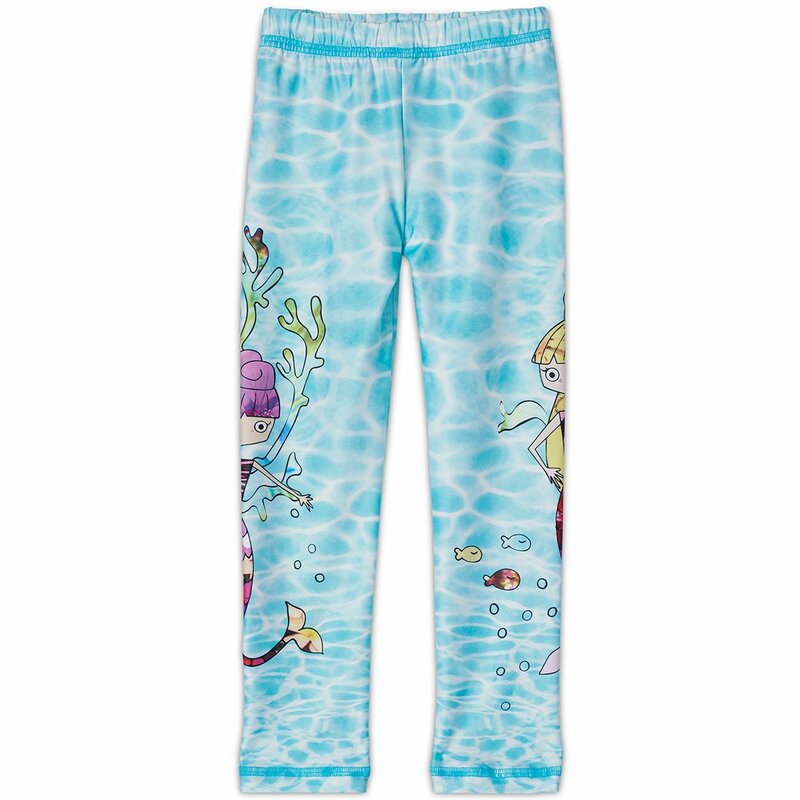 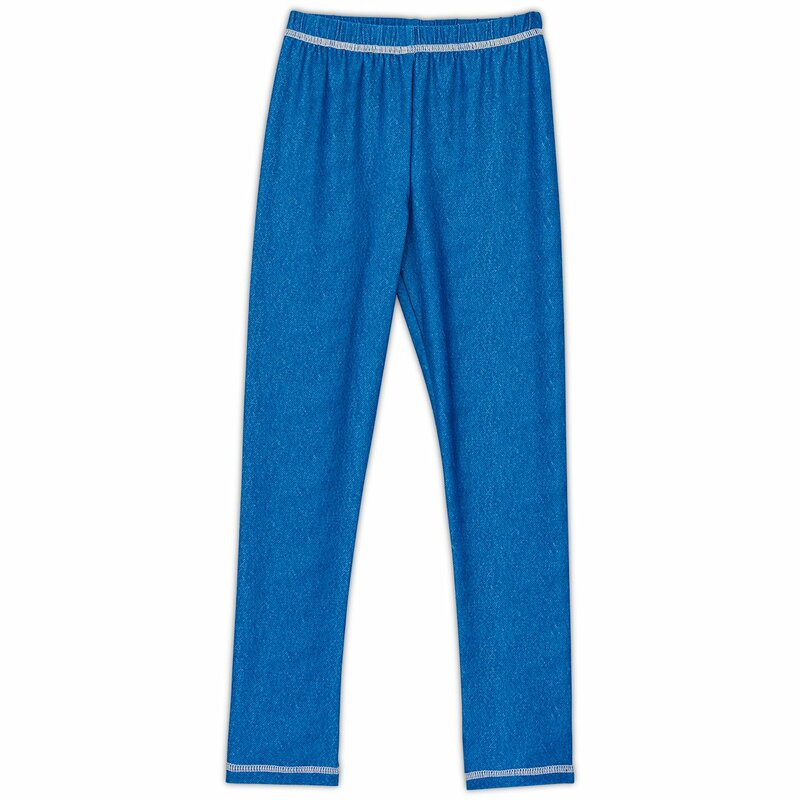 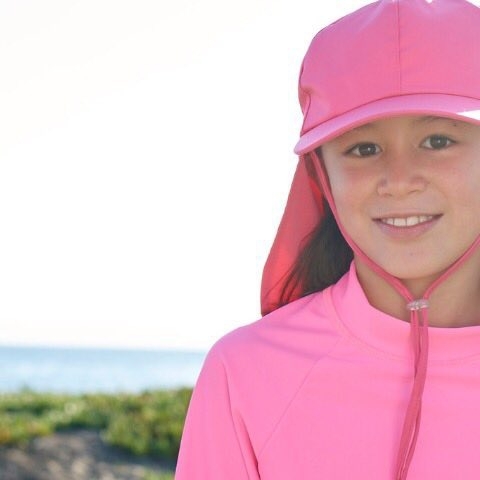 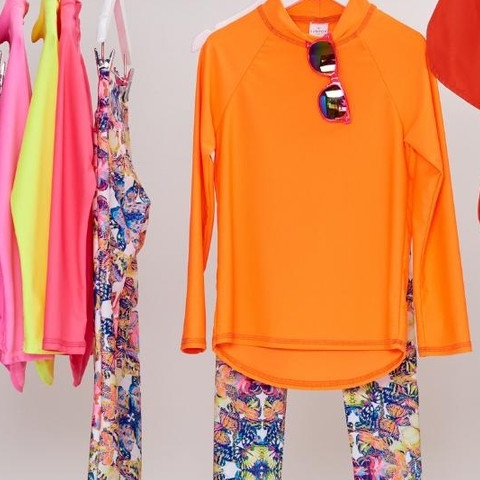 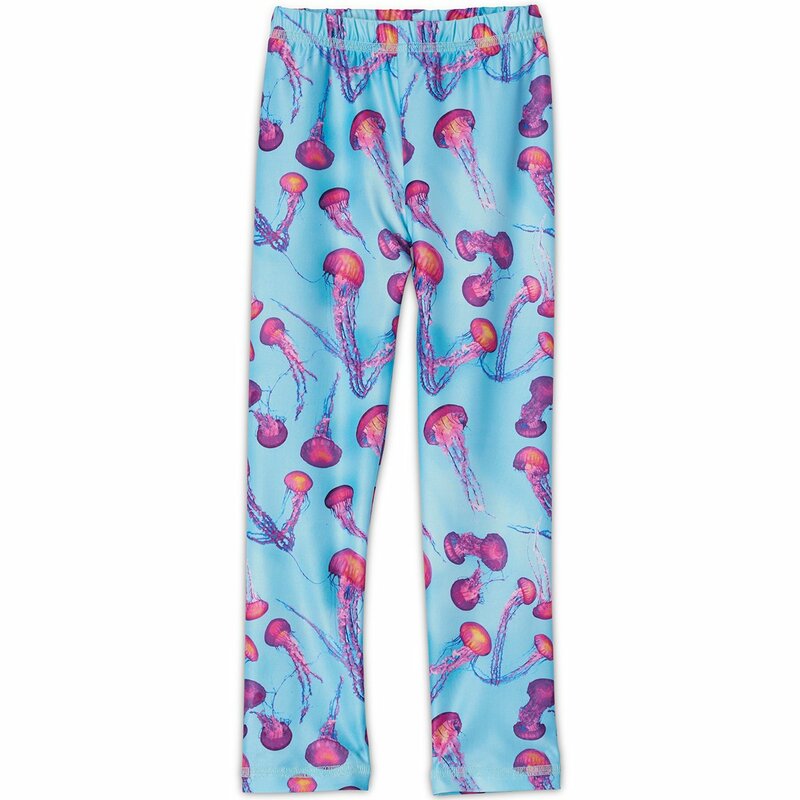 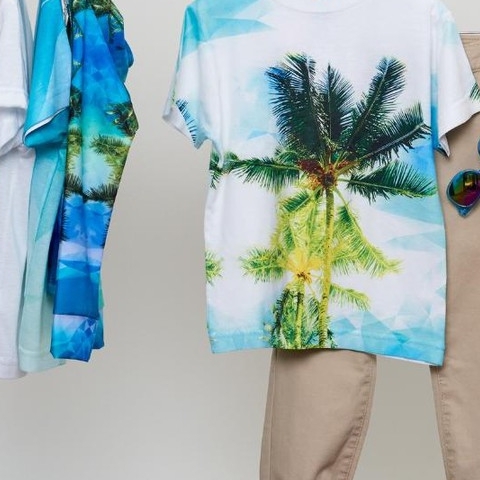 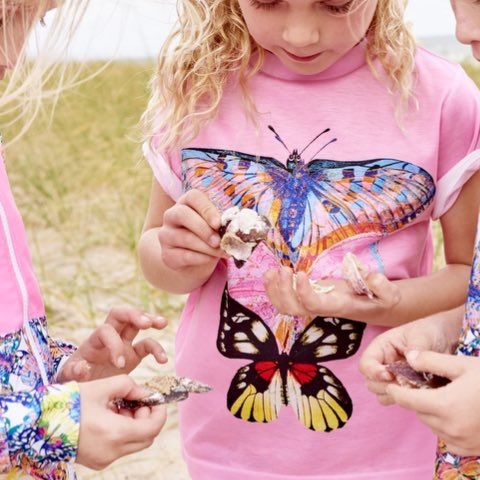 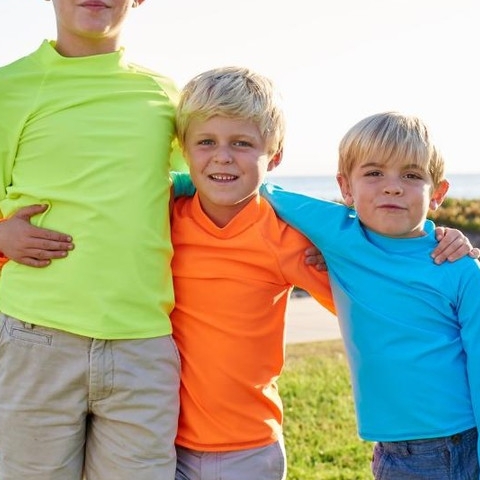 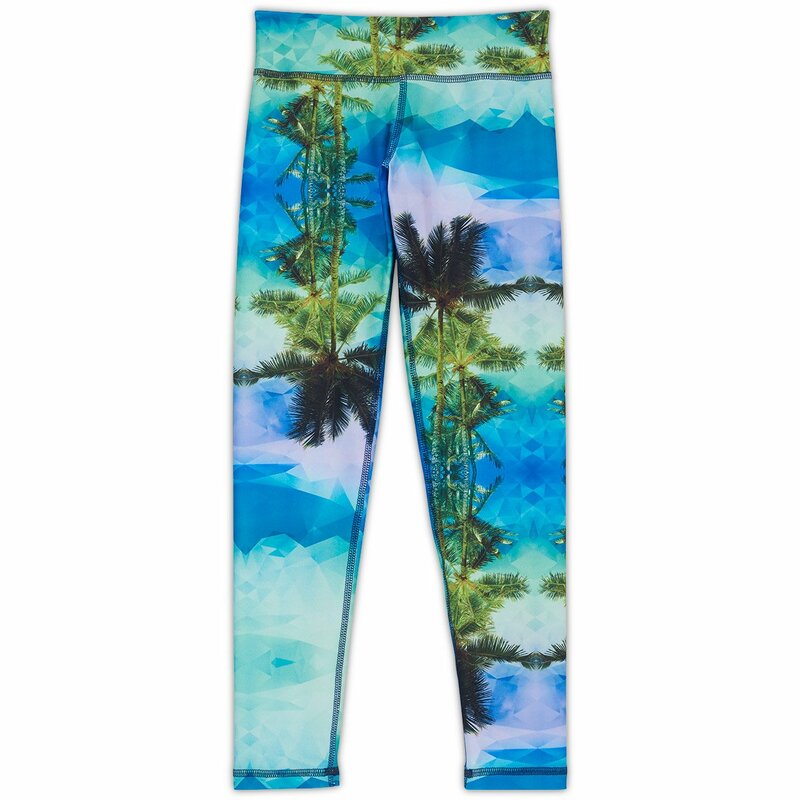 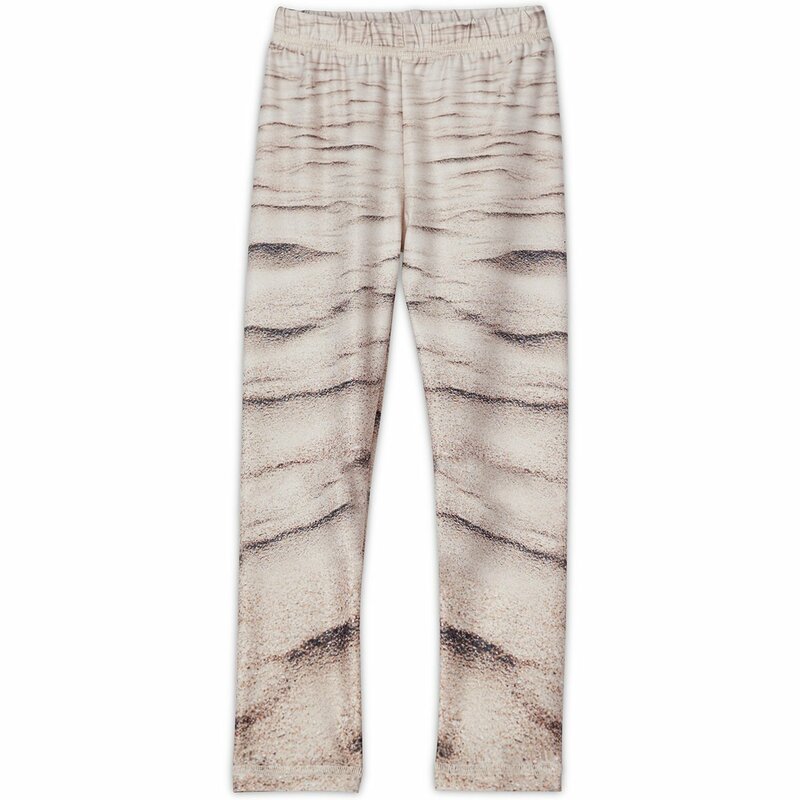 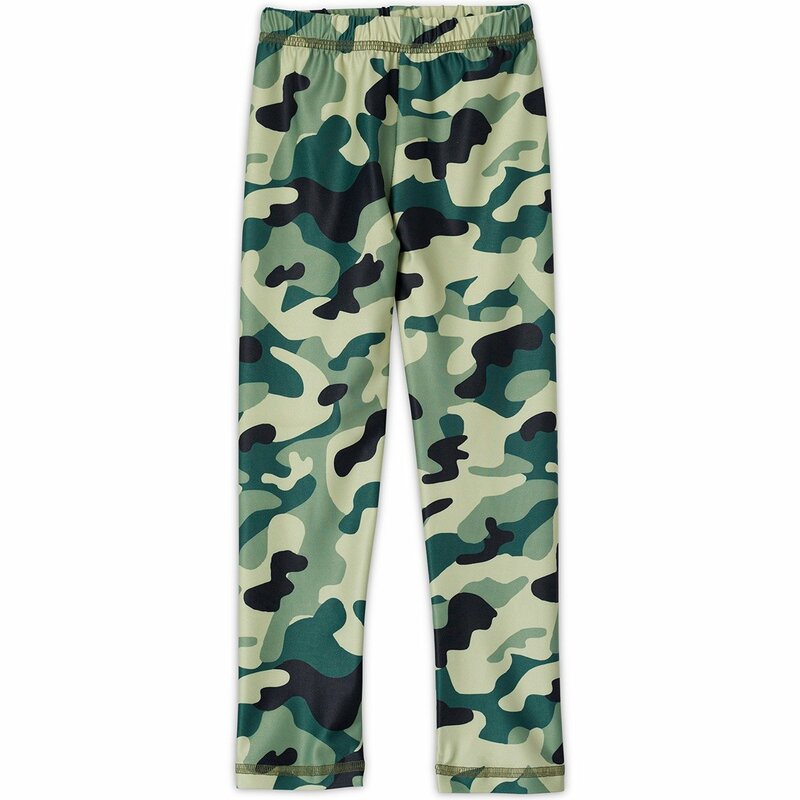 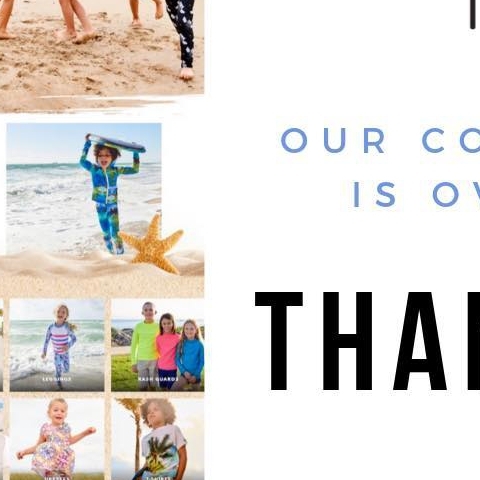 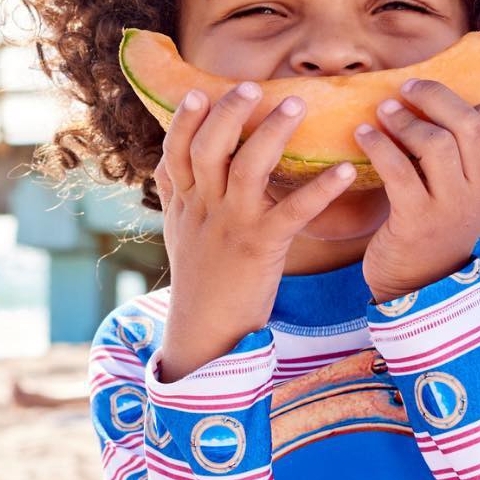 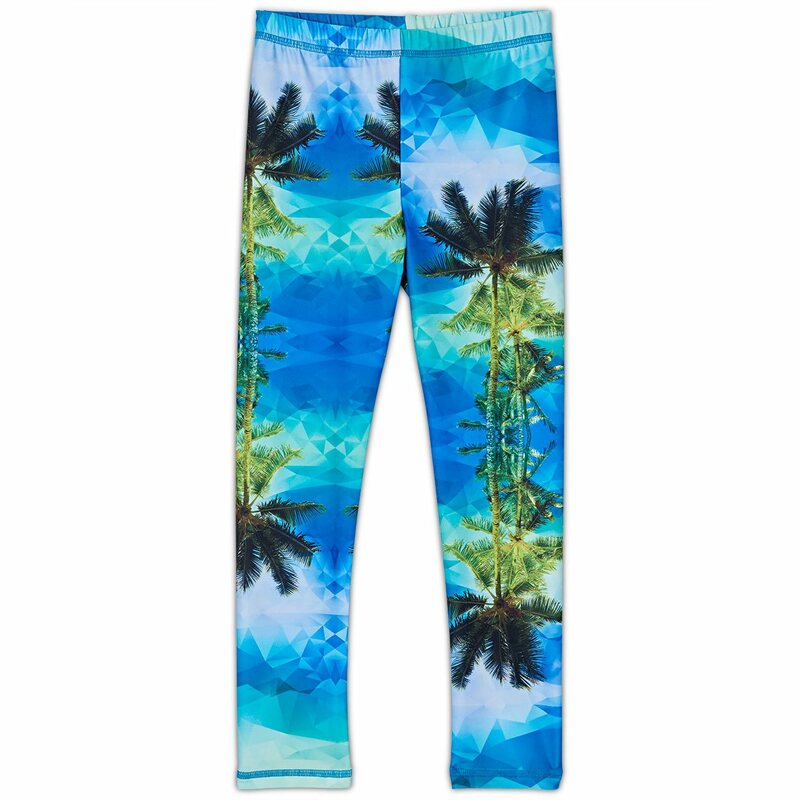 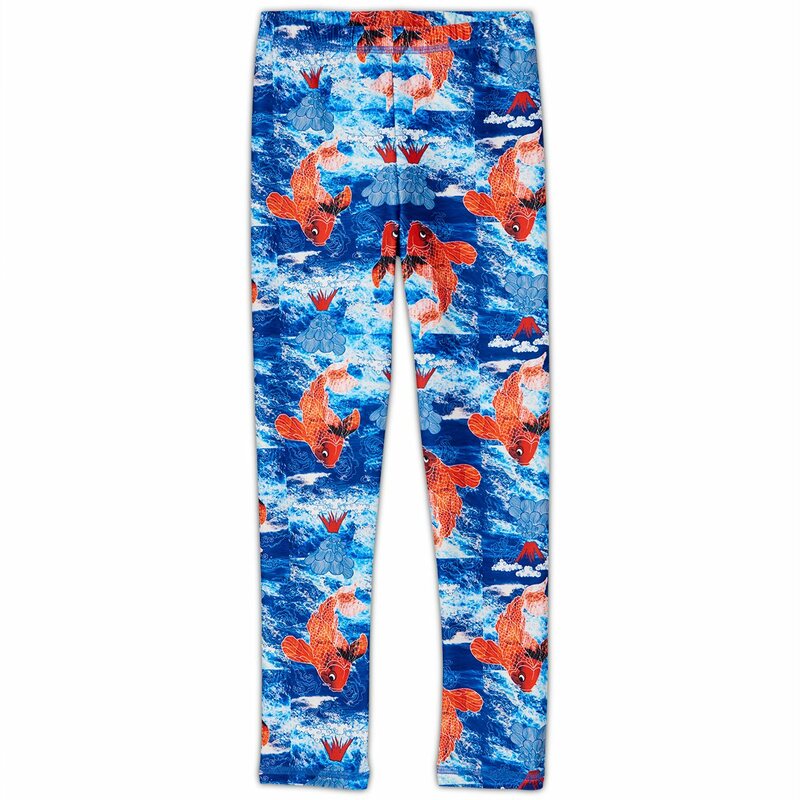 Turn them into surf pants when they are paired with a rash guard top for a day at the beach or pool, or as sun pants when used with a t-shirt for a casual playdate at the park. 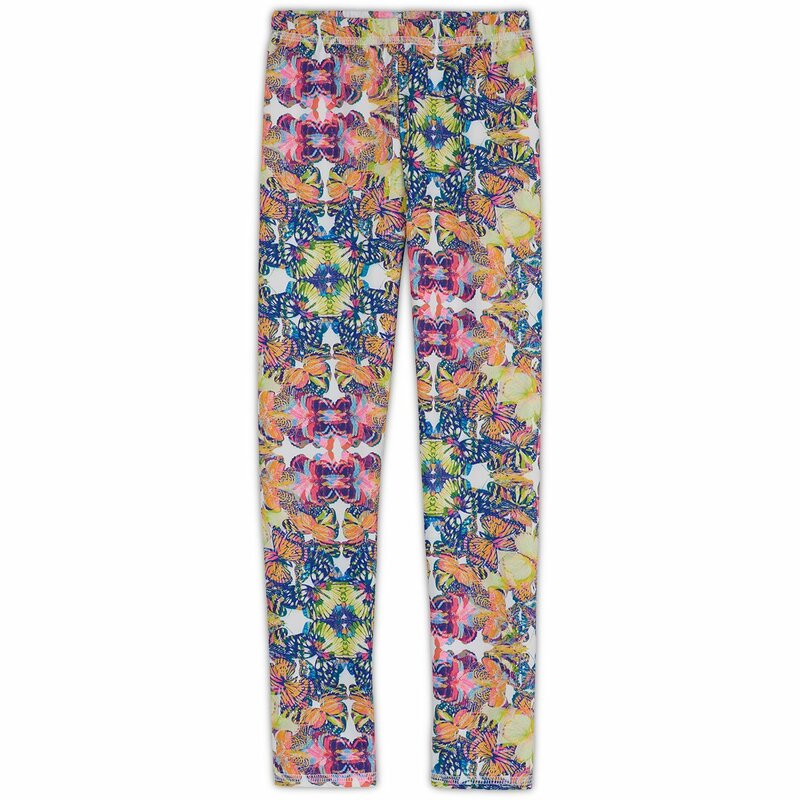 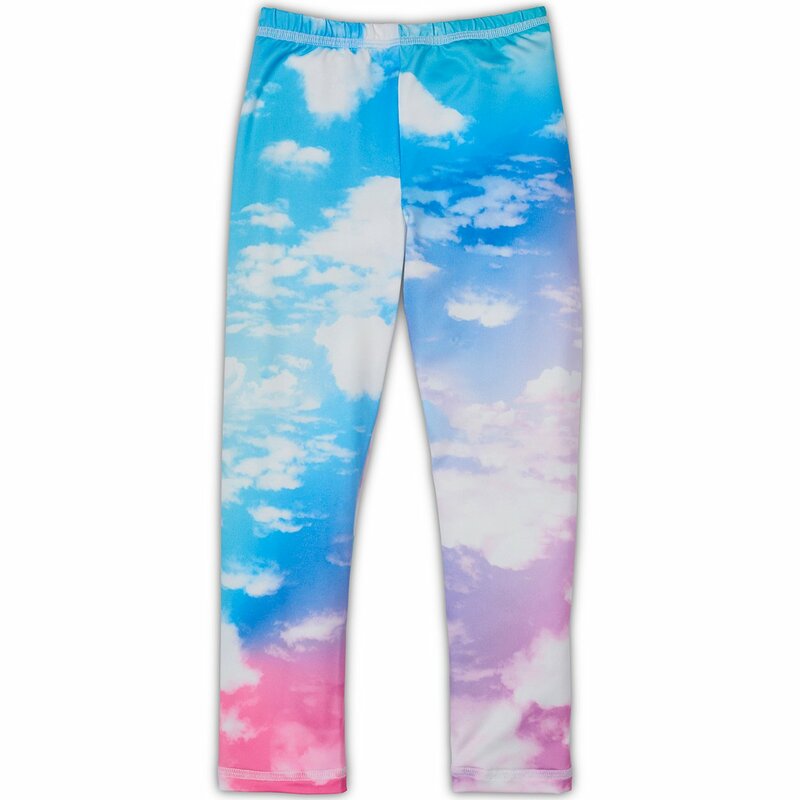 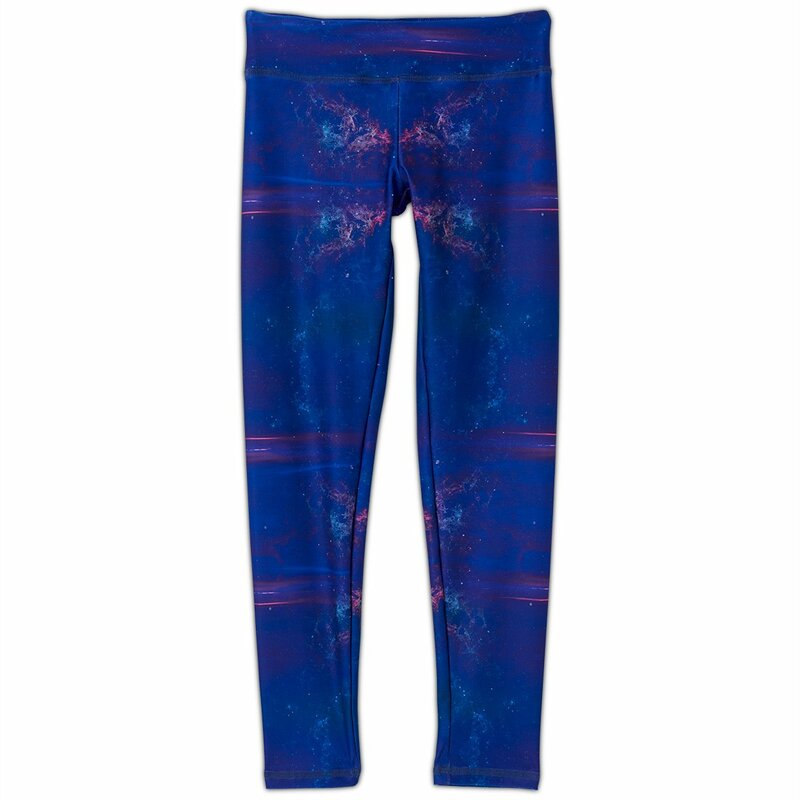 For a more dressy look pair them with a hoodie for a long flight and for girls wear under a dress for a layered look. 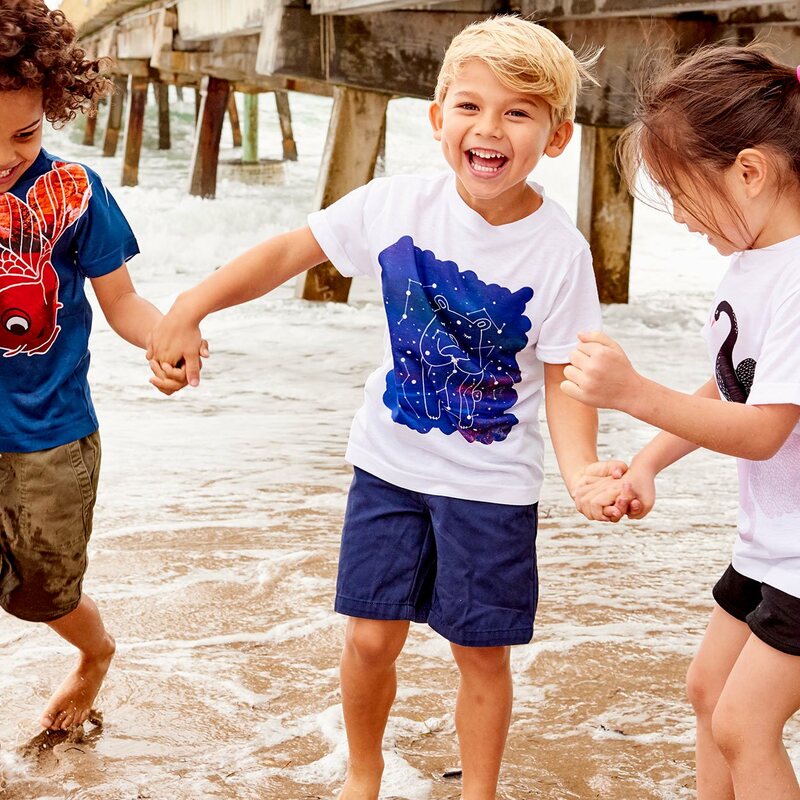 Mixed or layered, the options are endless. 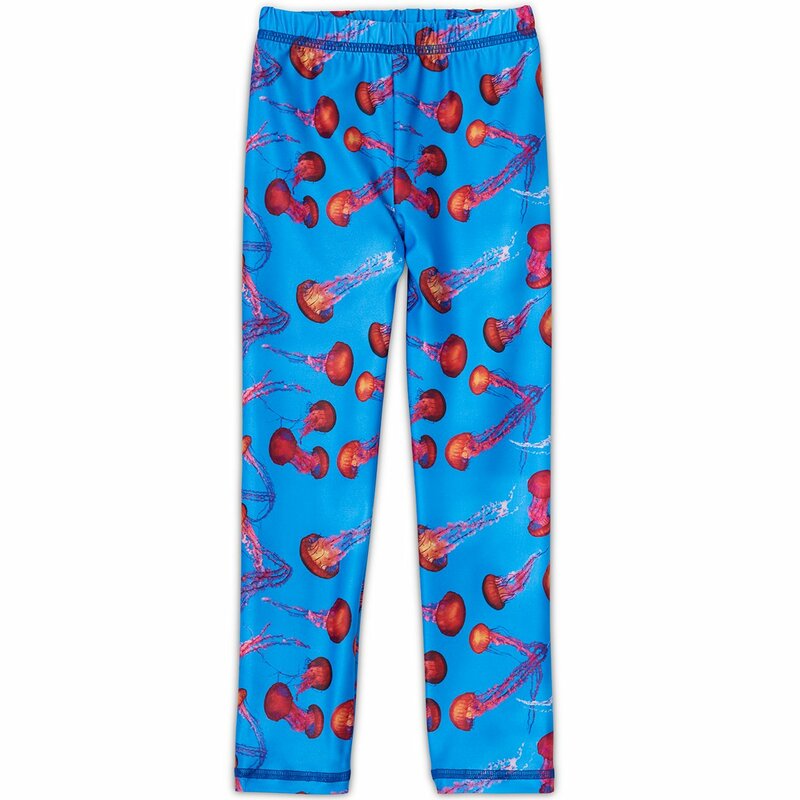 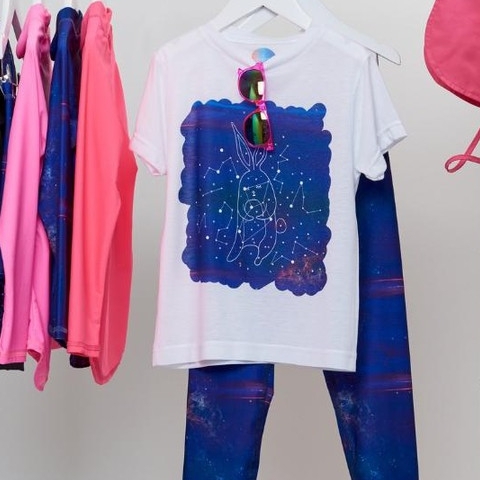 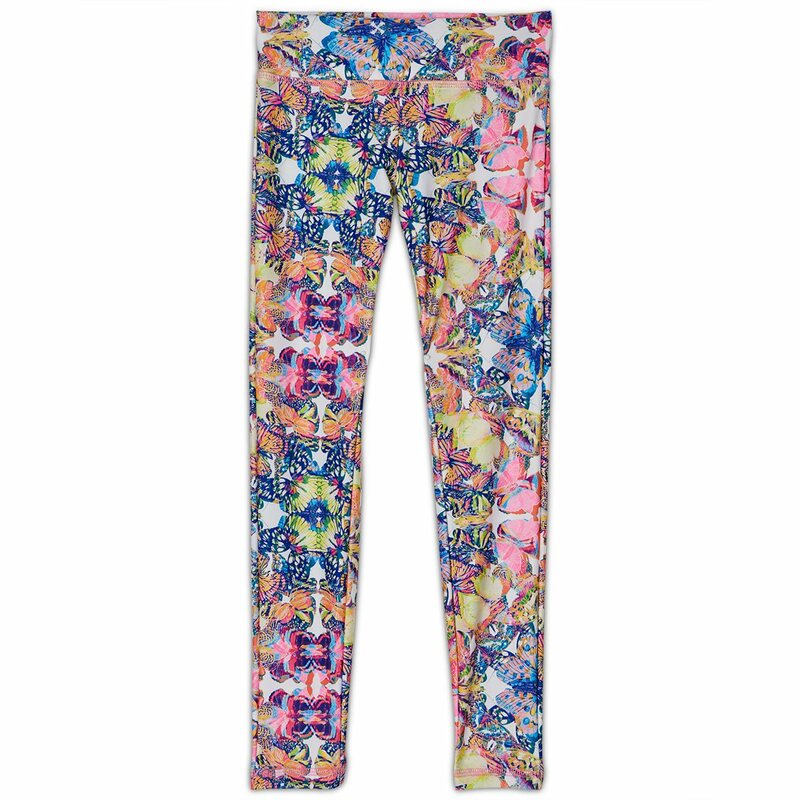 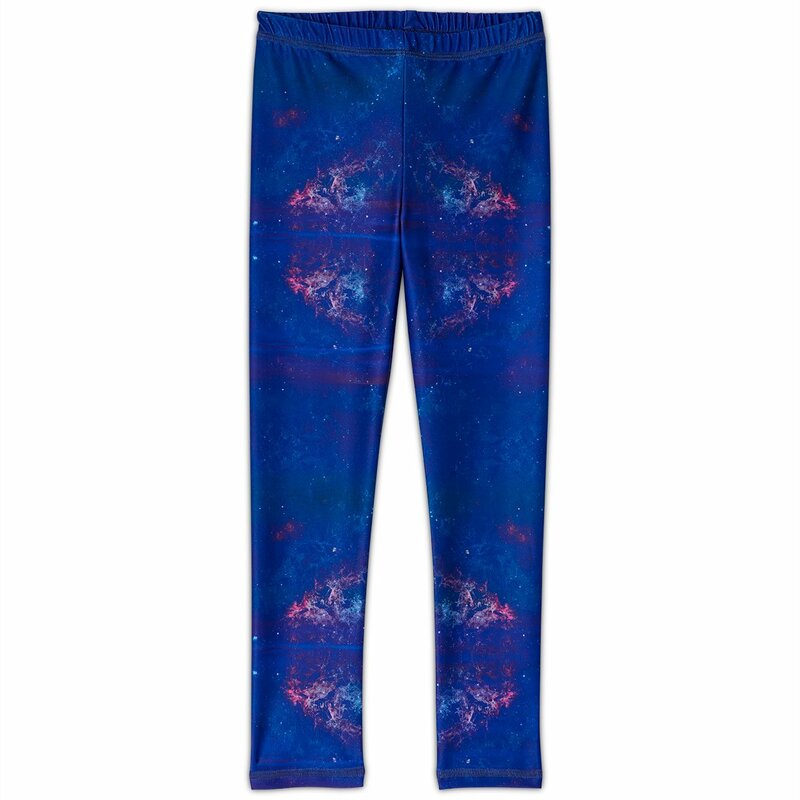 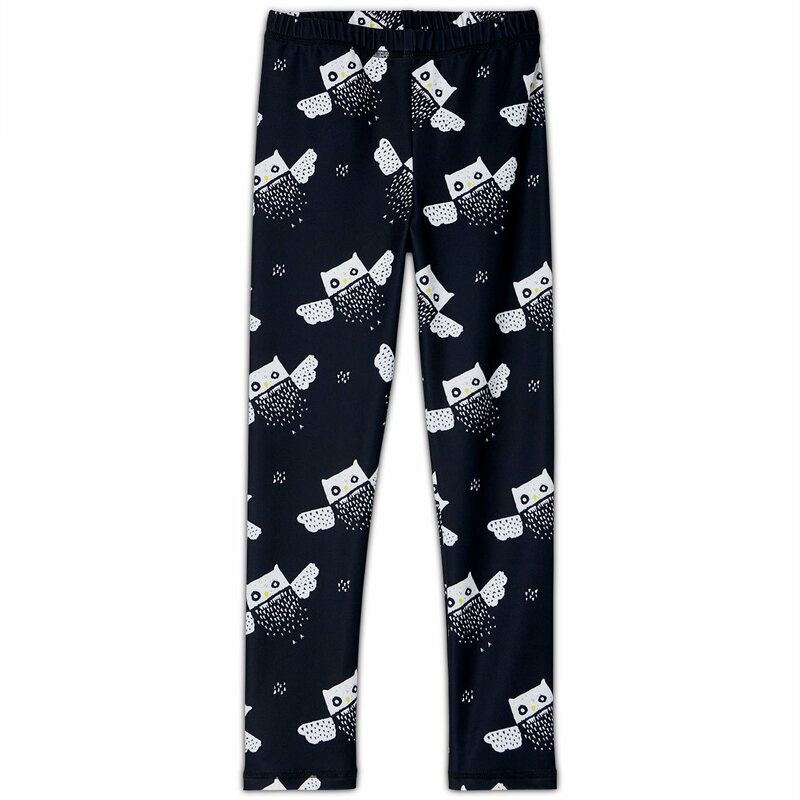 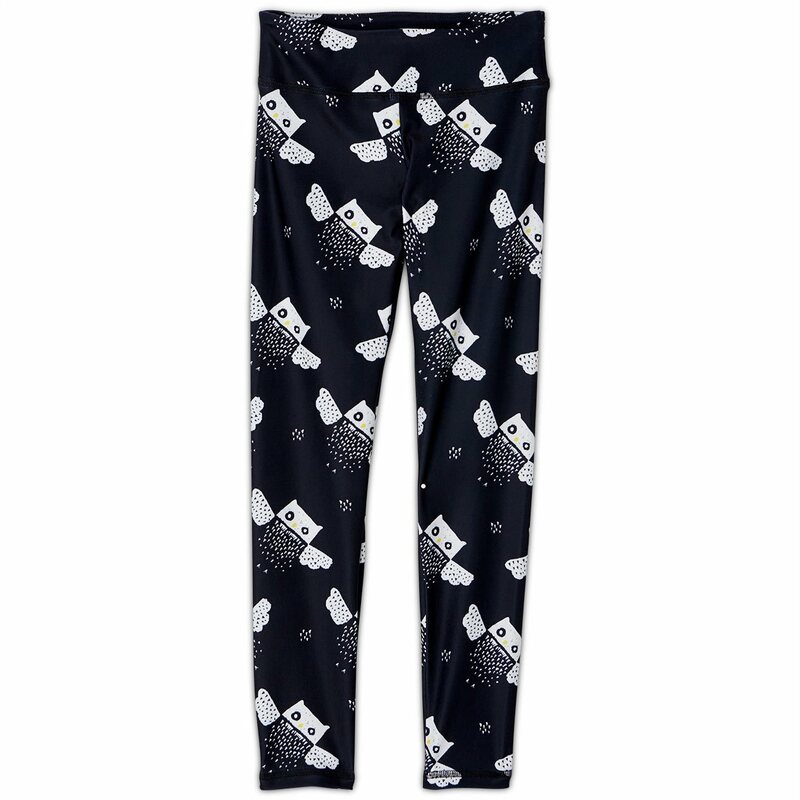 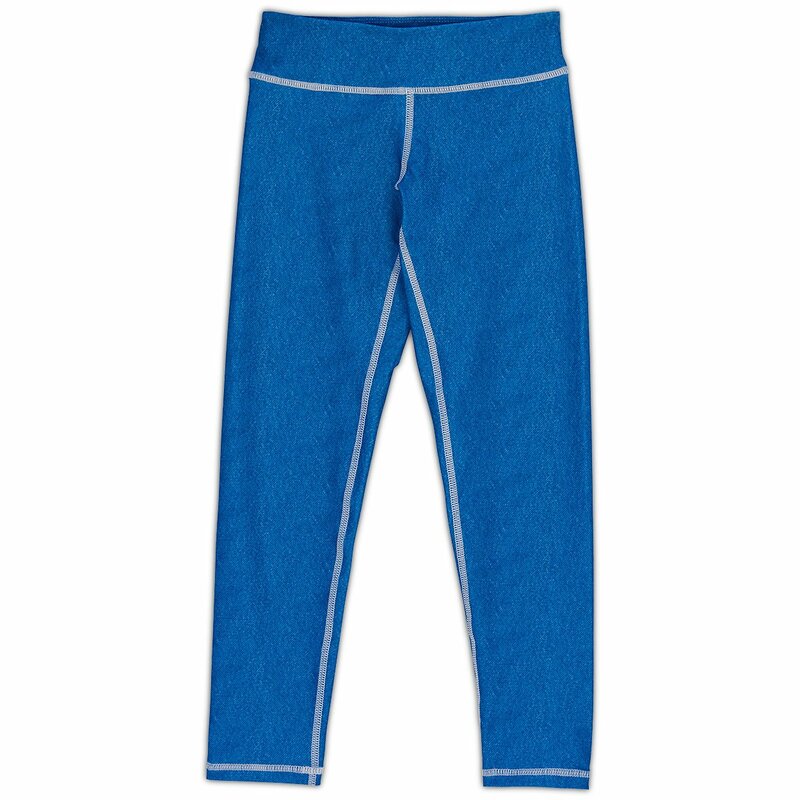 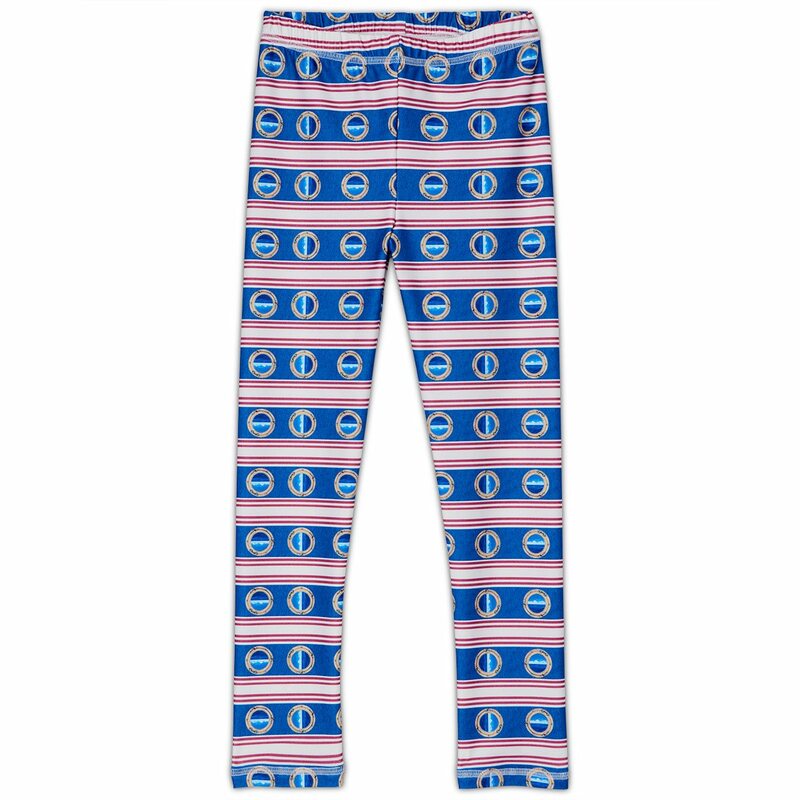 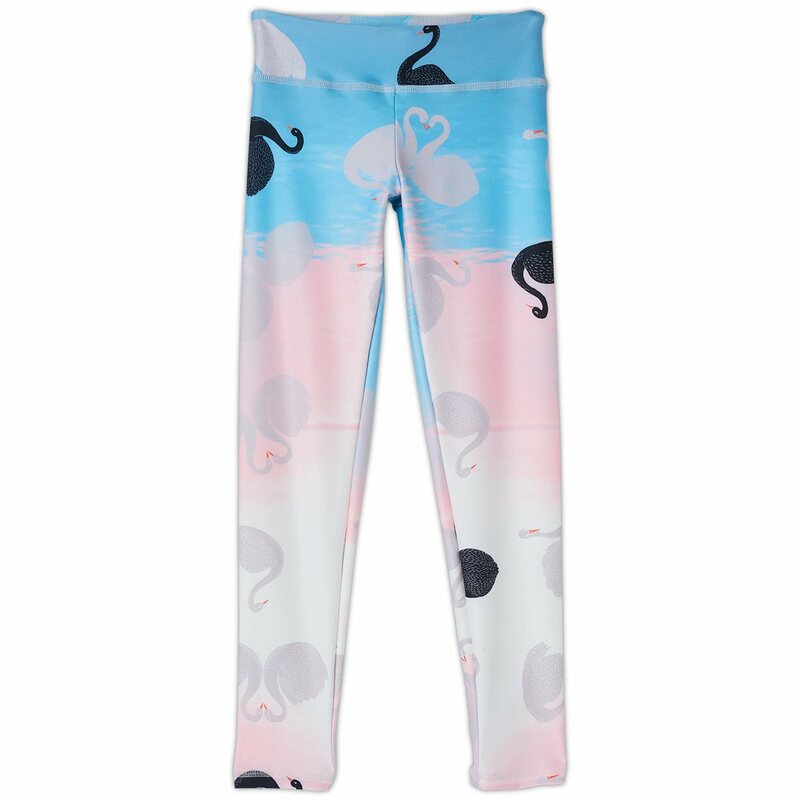 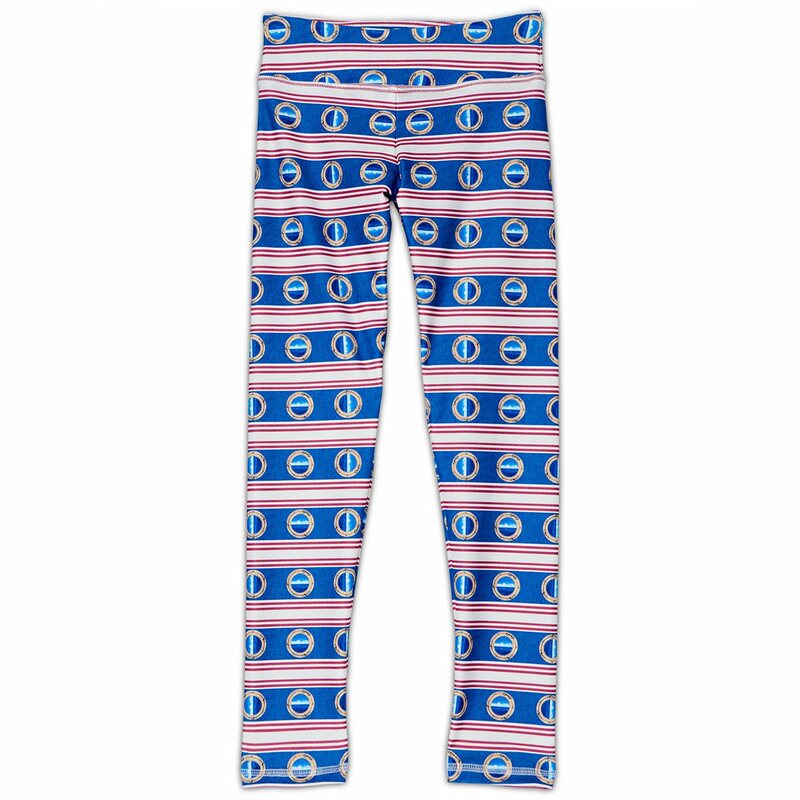 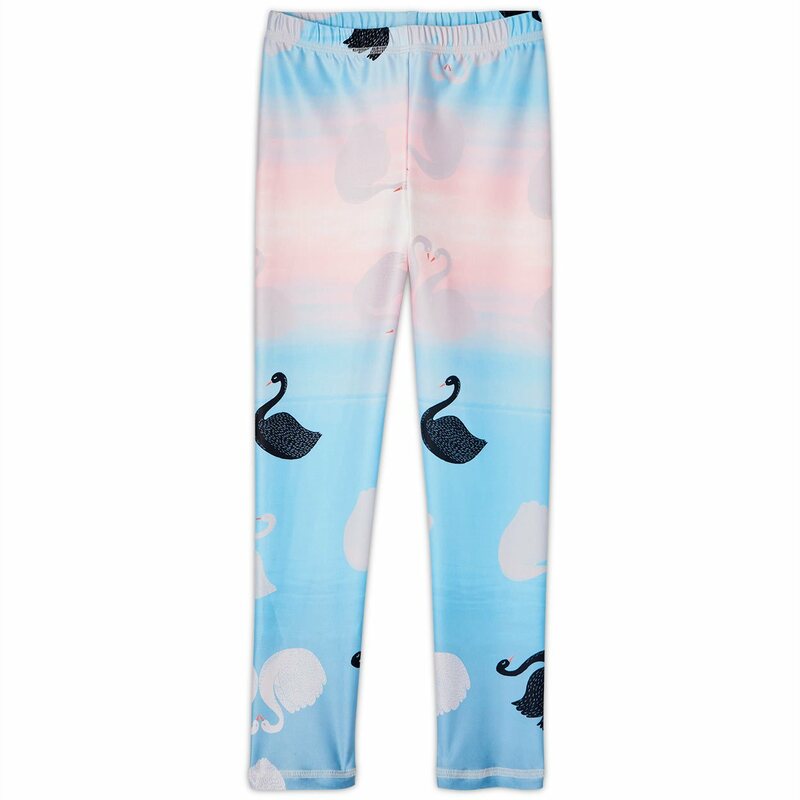 Leggings are available in two different fits: Kids Leggings for boys or girls - Unisex styling size 2 to 6 years old with an elasticized waistband for a super comfy fit or Youth leggings for girls size 6 to12 years old with an antibacterial gusset and a 2-inch drop waistband for a more fashionable look.